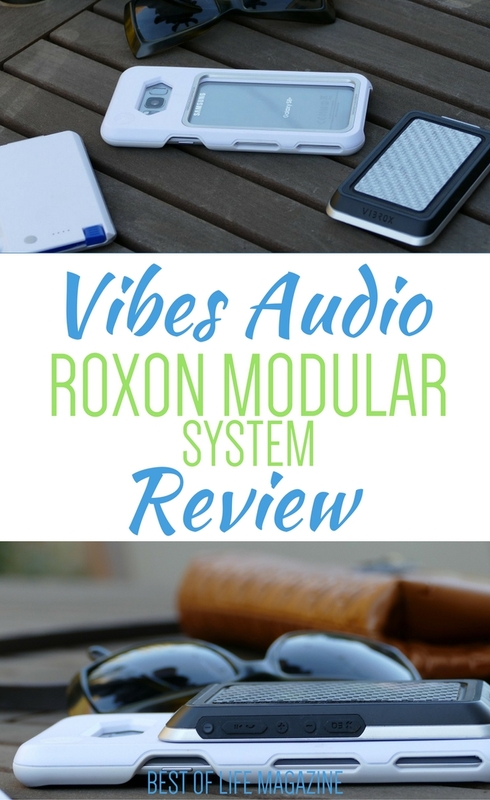 Modular systems have become popular in the tech industry and the perfect example of a modular device is the Vibes Audio Roxon Bluetooth Speaker Modular System. A modular system is a set of devices that can physically connect to each other like building blocks. Each piece serves a different purpose but when they’re put together each piece amplifies the other. While when put together, the entire system could make for a bulk phone, the modular nature of them means they also come apart. Use an entire modular system when you want to, and set the pieces aside when you don’t need them anymore. The Vibes Audio modular Bluetooth speaker system will turn an ordinary smartphone into a small, portable speaker complete with high-quality sound and bass. Music is an important part of our lives. Through music, we can escape reality for a few minutes at a time, set a mood, stay motivated, and just let loose. Smartphones have made listening to music even easier. Anywhere we go we can listen to music with our smartphones and there are many different ways to do so. We can plug in headphones and silently rock out, we can plug in a cord and let everyone enjoy the music, or connect over Bluetooth or WiFi to share music with even more people. Vibes Audio has the perfect way to share your music with others and it’s portable. The Vibes Audio Vibrox, Baserox and Voltrox modular Bluetooth speaker system can introduce you to the world of modular systems and help you jam in just a few simple steps. For a modular system to work properly, it needs a base. 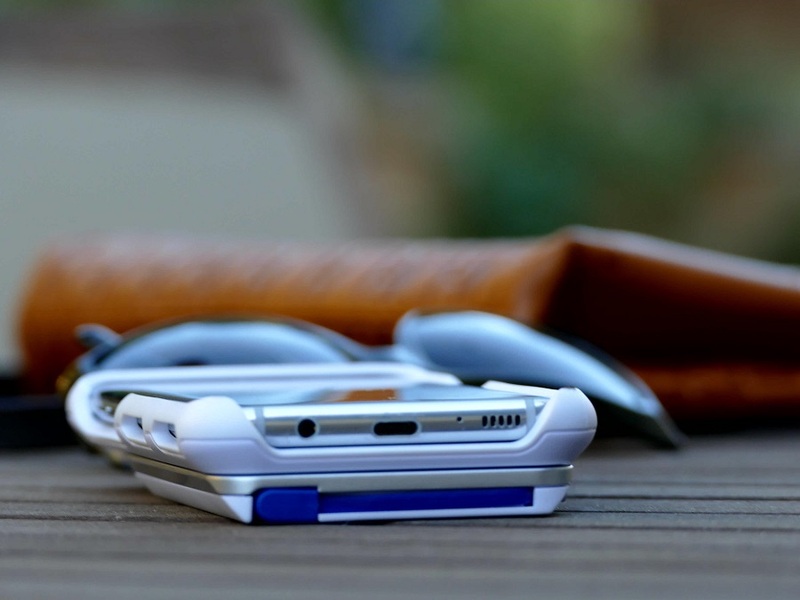 The Baserox is the base module that is also a smartphone case. Currently, the modular system is available for the iPhone 6, 6 Plus, 6s, 7, 7 Plus, 8 and 8 Plus as well as the Samsung Galaxy S7 Edge, S8 and S8 Plus. 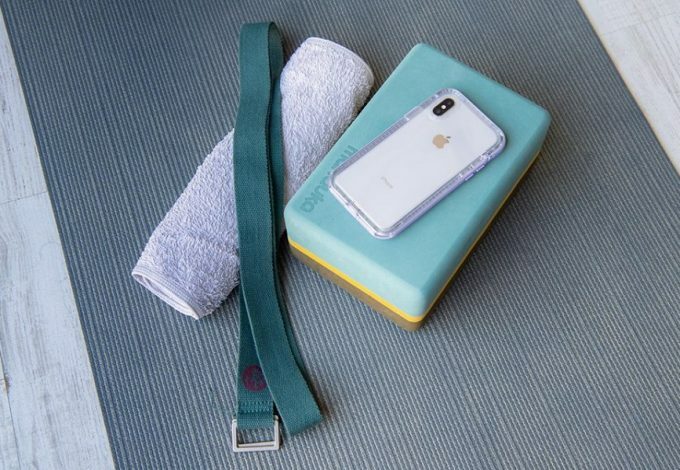 The case is built to protect your phone but it also has a backside that allows for you to attach different modules made by Vibes Audio. 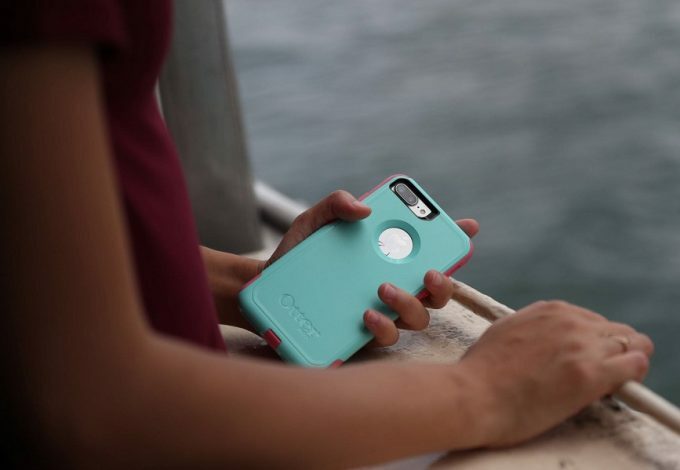 The case protects your phone from drops and dings just like any other basic case. But the impressive part of Baserox is the backside that lets you click on any of the Vibes Audio modular devices. 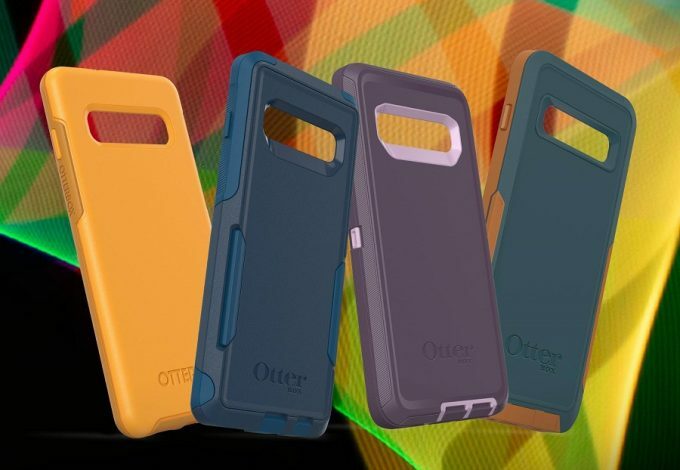 Once the Baserox case is on your phone you can start adding modules that perform different functions. Vibrox is the Bluetooth speaker module that can be connected to the Baserox case. 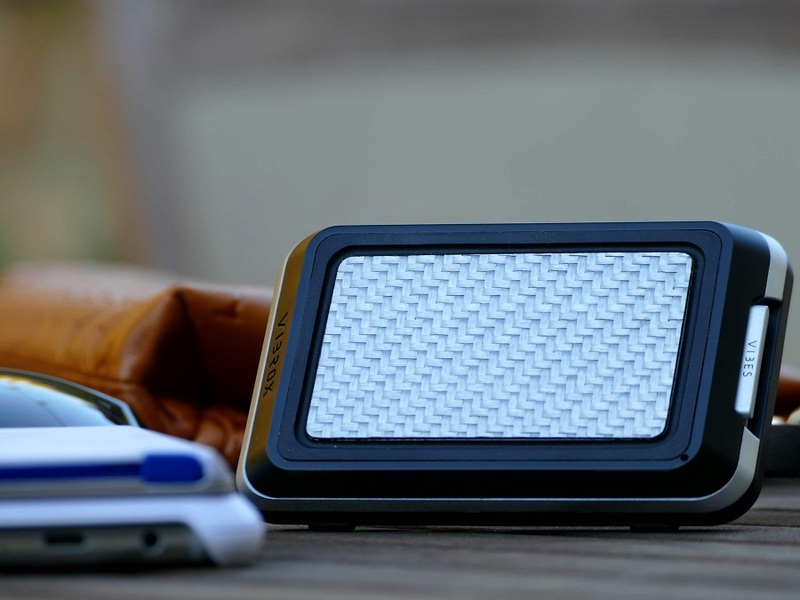 The speaker is carbon fiber adorned and weighs only 3.6 ounces, so it’s very easy to take with you anywhere you go. Once Vibrox is connected, you can listen to music like you would from a regular speaker, loud in good quality. The sound comes out clear and will blow the built-in speakers of your smartphone out of the water. While the sound is impressive for the size of the device, the ease of use is even better. Simply connect via Bluetooth and let your favorite songs fill the room in just seconds. Not only does Vibrox play your music, it also has a built-in speaker so if you absolutely need to let a call stop your music, you don’t need to take it apart to take the call. Listening to music is great and when you can do it on the go, it’s even better. But the problem with listening to music on your smartphone is that the battery can’t handle all the jamming. Eventually, your smartphone’s built-in battery will die. Luckily, there is a module for that. The Voltrox module is a portable battery charger that can also be connected to the Baserox case. 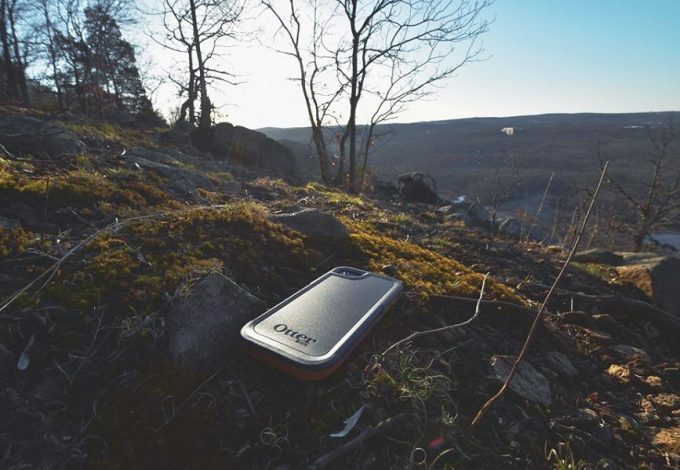 Voltrox snaps onto the Baserox case and can be connected to your phone like any other charger to your device. There’s no need to worry about if your device can charge wirelessly or a need to carry around a special wire. The wire is built-in to Voltrox and can provide up to 150% more battery life to your smartphone. Once your phone is fully charged, you can either remove the entire module or just unplug it from your phone and slide the cord back into the module for easy transport. Altogether, the entire Roxon Smartphone System by Vibes Audio is a must-have for iPhone and Samsung Galaxy users. Every module is easy to use and designed with real-life use in mind and made in the USA. 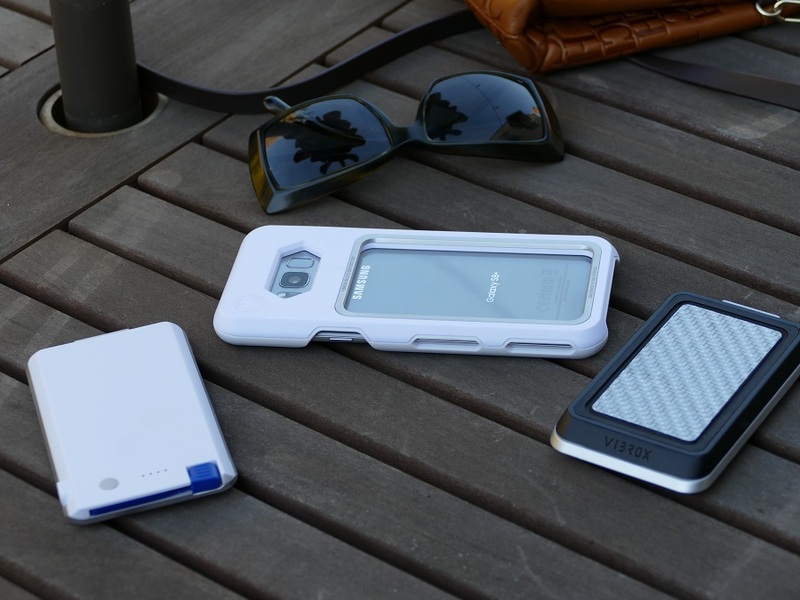 Protect your phone, rock out, and power up with just a couple snaps to get it all done. I really love how easy it is to switch between the different features- and the design is pretty cool and modern too. I’d love to have one in pink for my phone! That’s really cool! I’ve never heard of anything like this before. I love that it’s EASY to use. Easy isn’t always hand in hand with new tech. We are renovating our basement and there would be great speakers to put in our new rec room. I love that you can build a system. Very cool electric gadget. Will get this for my boys. This is super nifty! I am new to these devices but I’m already loving it! 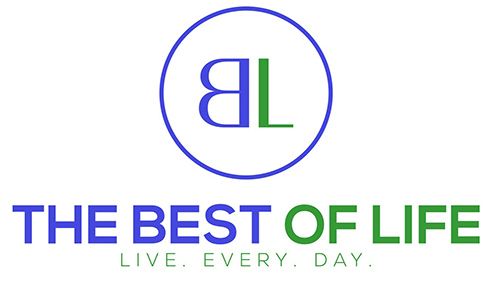 There is nothing better than a great bluetooth speaker! I love that this is multi-functional, too! That’s not something a lot of speakers can boast! Oh wow. This is cool. My daughter would love this. It’s so much more compact than a bluetooth speaker. Very cool. I want one to take to the pool all summer long! I wish I was in my 2o’s with all of these cool things for our phones! My husband can be hard to shop for, but this will make a great gift! Love how easy it is for him to add music to our fun with it. So cool! Who want excess gear lying around. By having tech that works together, you can streamline everything.